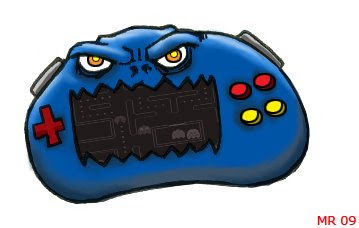 An old monochrome hand held game system which was possessed by evil spirits and transformed into a Tsukumogami. As early 90's technology he eats batteries like candy and suffers from a horrible case of screen blur. He's very jealous of your PSP. If you're nice to him, he might let you win.